Main Street Beach. Main Street Beach is next to the Inland Seas Maritime Museum at the north end of Main Street. Thebeach features an observation platform and the Vermilion Lighthouse. 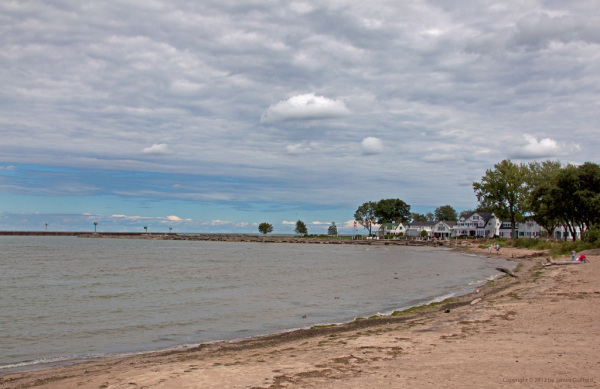 Let the cool waters of Lake Erie splash on your feet as you stroll on the sandybeach.